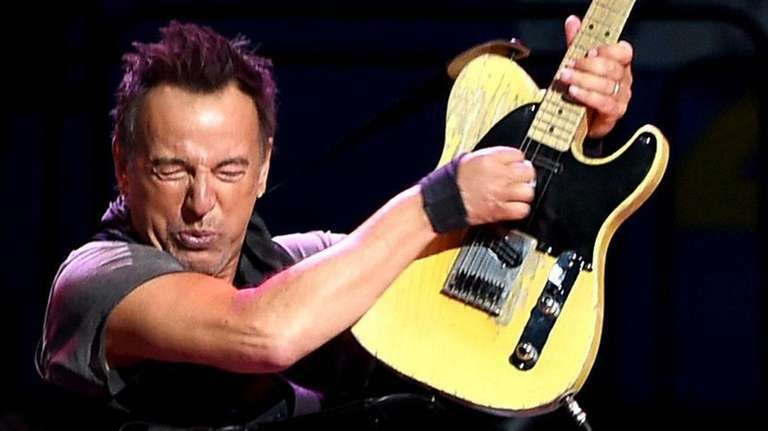 Bruce Springsteen & The E Street Band will extend “The River” tour to American stadiums this summer, including two shows at MetLife Stadium in East Rutherford, New Jersey, in August. The stadium leg of “The River,” which features Springsteen and The E Street Band performing his classic double album in its entirety followed by a second set of hits and fan favorites, kicks off on Aug. 23 at MetLife Stadium and runs through Sept. 14 at Gillette Stadium in Foxborough, Massachusetts. Tickets for the MetLife shows on Aug. 23 and 25 go on sale at 10 a.m. on May 18 through Ticketmaster.